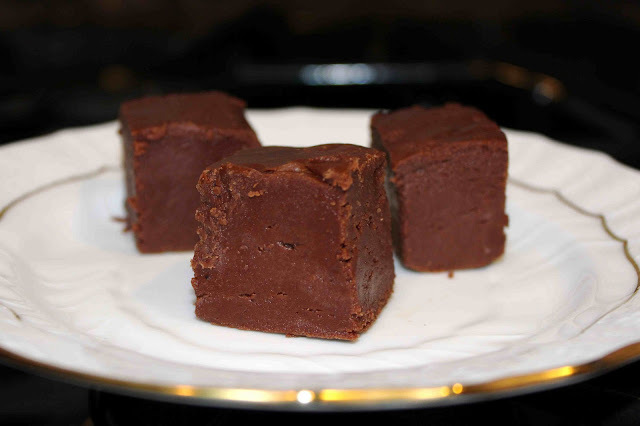 This “fantasy” fudge sure lives up to its name! My husband says it’s the best fudge he’s had in his entire life! I would have to agree, nothing compares. 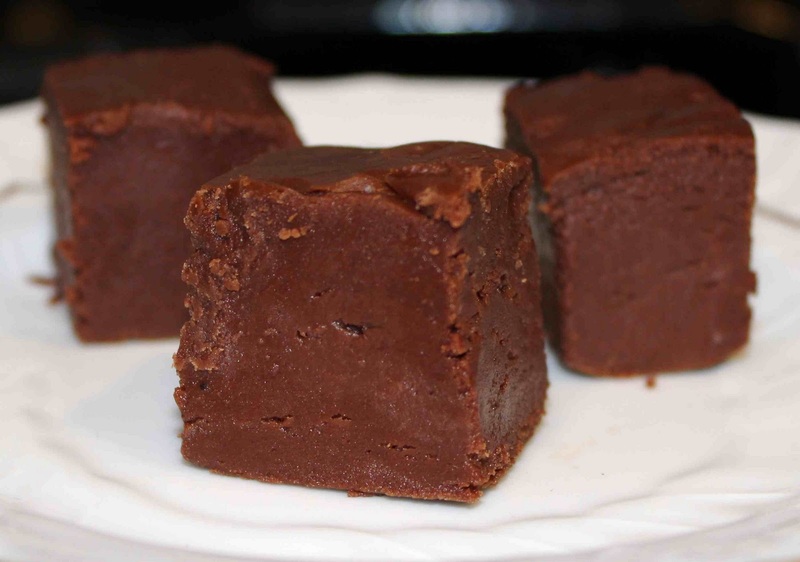 The fudge literally melts in your mouth…it is perfect! Making fudge is a recent tradition that came about because of Southlake Carroll Dragon football. 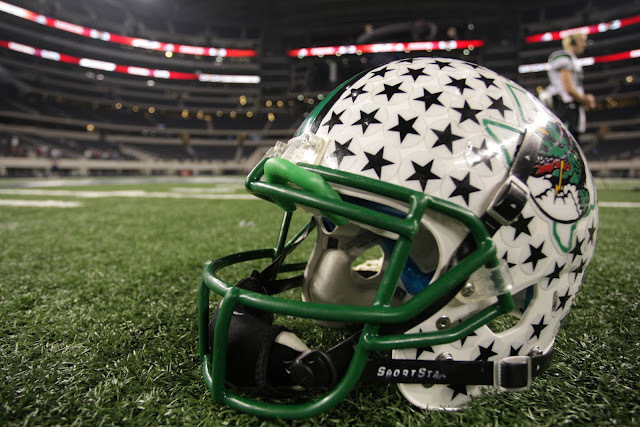 For those of you who don’t know, Southlake is a powerhouse in Texas high school football. During my entire four years at Carroll, we only lost 1 game….by one point (14-15) to Katy at the State Championship game back in 2004! In addition, my sister, who was an Emerald Belle, had to make homemade treats/gifts for her football player. (Each belle is paired with a football player and is in charge of making them a little “good luck” gift before each game.) My sister would decorate green and white cupcakes, make brownies, cookies, and of course make this delicious fudge for her football player. This past weekend my dad, and my husband and I attended the state semi-final game at SMU’s Ford Stadium to watch Carroll play Dallas Skyline. It was an amazing game, and we pulled out a spectacular win in the last two minutes of the game! Of course, as tradition has it, my mom made fudge and we thoroughly enjoyed it! My mom sent two more bags of fudge, in which the first went to Sunday’s Life Group at church, and the second went with to work on Monday for our first annual eCommerce potluck. Our own Southlake playoff tradition as spectators may not compare to the tradition of bleached blonde hair as a football player, but it sure is a tasty one! (Yes, the football players bleach their hair if they make it to playoffs…”Blondes have more fun!”) Enjoy! Line a 9-inch square pan with aluminum foil. Spray foil with nonstick spray. Bring sugar, butter and milk to a rolling boil in a large saucepan on medium heat, stirring constantly. Boil for 4 minutes, or until 234 degrees F on candy thermometer, stirring constantly. Remove from heat. Add chocolate and marshmallow creme; stir until melted. Stir in vanilla. Pour into pan and cool completely. 2. Bring sugar, butter and milk to a rolling boil in a large saucepan on medium heat, stirring constantly. Boil 4 minutes, or until 234 degrees F on candy thermometer, stirring constantly. 3. Remove from heat. Add chocolate and marshmallow creme; stir until melted. Stir in nuts and vanilla. 4. Pour into pan. Cool.